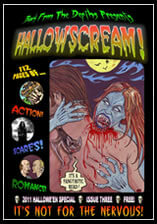 Completed strips : Tuesday 23rd October 2018. 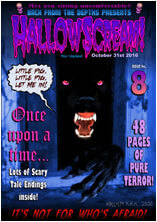 The finished issue will be available online as a free pdf by October 31st, with a physical copy becoming available via Lulu.com, soon afterwards. 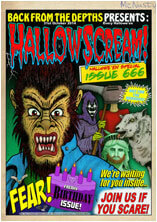 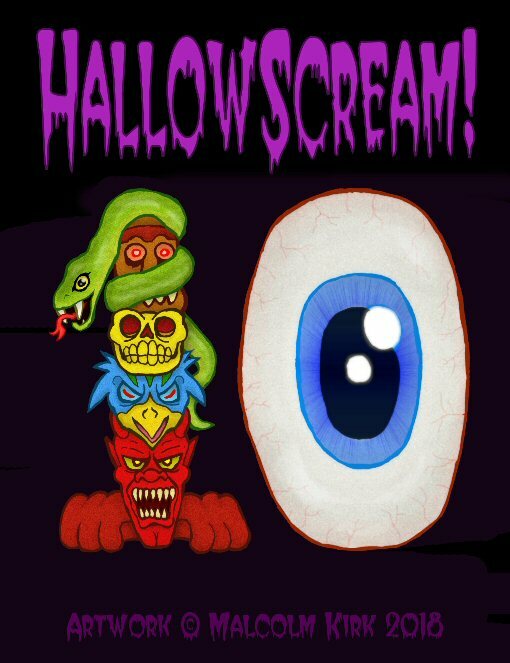 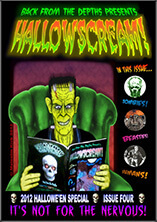 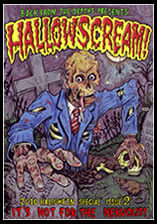 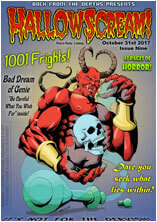 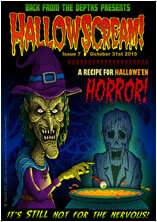 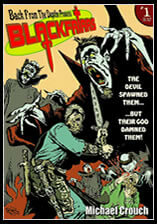 You can also keep up to date with Hallowscream news via the Facebook Page.